I hate to mention the C word, but Christmas is upon us and with it comes the usual entertaining events, dinners, parties, work do’s ad infinitum. Plus for your foodie friends, there will no doubt need to be some gifting of amazing homemade goodies that you will need to put into the mix as well. And then, after the party season ends, we have the lazy BBQ season to look forward to, all of which require food, and usually plenty of it. So, here are a few of my best tips to get you through, so you can impress without stress and entertain without pain. Thank goodness we have Thermomix on the team. My best tip is about getting your menus organized waaay in advance. Get all your favourite (Tenina) Thermomix cookbooks out, and your past issues of Tmix + mag and start to write some lists. Its old fashioned. But it works. Once the menus are sorted and you are officially starving from all of those beautiful pictures, make a list of pantry items that you can purchase now. Go shopping! Put them away and you have a big part of the pain eliminated. If you are anything like me, you love a beautifully wrapped jar or box of anything homemade. I also love to take something very gourmet to parties as host gifts or perhaps even use goodies as teacher or colleague gifts. Again, get your list organized. You can make things like pates, jams, curds, sauces, mustards, flavoured butters or vinegars, at least a month before they are needed. Chocolate truffles or other candies can also be made well in advance, though the danger is that having them sitting there, winking at you for too long will just mean you will need to make another batch. It’s been known to happen. That’s all I’ll say. Think salads. We are heading into our warmer weather and if you have a few great salad recipes up your sleeve you really only have to turn over a steak, piece of fish or chicken and dinner is served. And a great salad is all about a great dressing. There is nothing finer for whizzing up the perfect salad dressing than your Thermomix. Be inspired with herbs, garlic, onions, parmesan, anchovies, and/or nuts, chopped together for a few seconds on speed 7. Add your choices of oil, avocado, vinegar, mustard, citrus juice, yoghurt, cream, egg yolk, honey, sugars, syrup, seasoning, all to taste and blend on a high speed for a few seconds until well combined. You’ll be awed and amazed at your own cleverness. Although not strictly traditional, I like to go with 1/3 oils or fats, (oil, cream, avocado, yoghurt) 1/3 acid, (vinegars or juices) and 1/3 other flavours. It’s not perfect, but has worked for me so far. So get creative and see what you come up with this summer. You could find your inner Tenina is hiding in there somewhere. Most of all, remember it is supposed to be fun. Entertaining in fact. They don’t call it that for nothing. 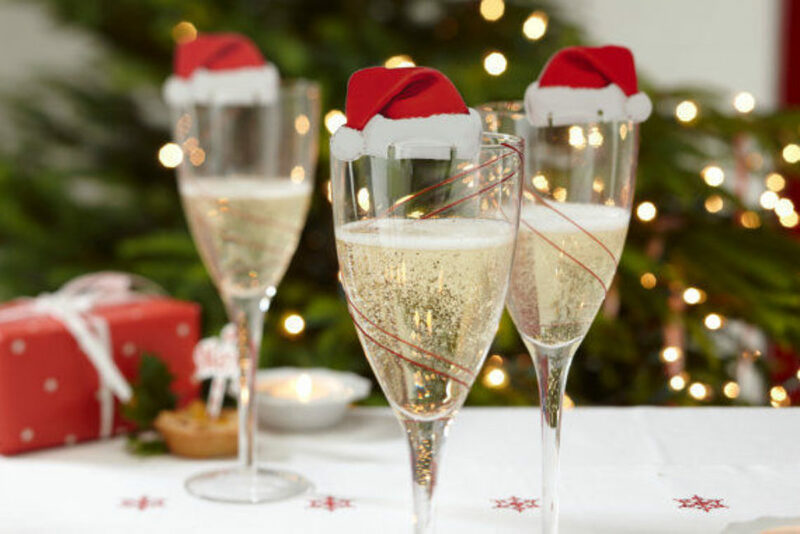 So have a drink early on…(not too early and not more than one!) so that you are in the zone when everyone arrives. Get your signature cocktail or mocktail recipe down pat and whip it up while everyone is getting acquainted.